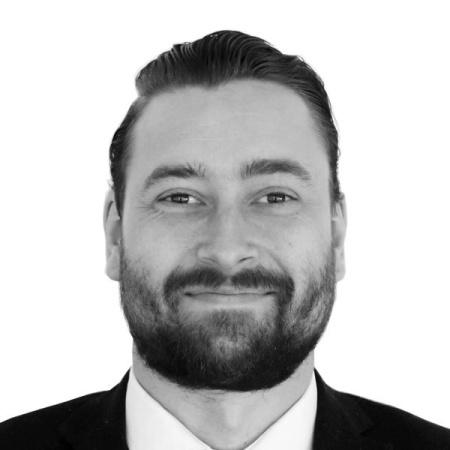 Gareth joined Hurford Salvi Carr having gained valuable experience in both Residential and Block Management sectors. His expertise in dealing with maintenance issues, deposit returns, day to day management of buildings and individual properties is of great benefit to our clients. Gareth prides himself in offering excellent customer service and has very good knowledge of the local area.